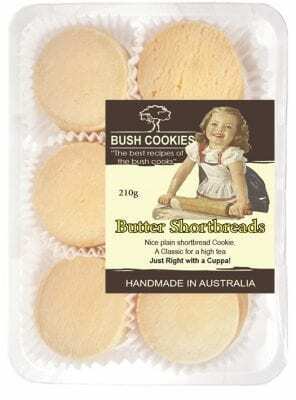 Butter Shortbread biscuits are widely popular as a plain, sweet, soft yet crunchy biscuit. Butter Shortbread biscuits are popular for gourmet gift baskets especially at Christmas time and ideal as a pantry stock for those who prefer to offer something nice to unexpected guests with a cuppa. We deliver wholesale orders freight free to grocery retailers and cafes in major metro regions. Order now from our parent company wholesale food Suppliers Sydney Melbourne & Brisbane, Opera Foods P/L (register and log-in to see wholesale prices).